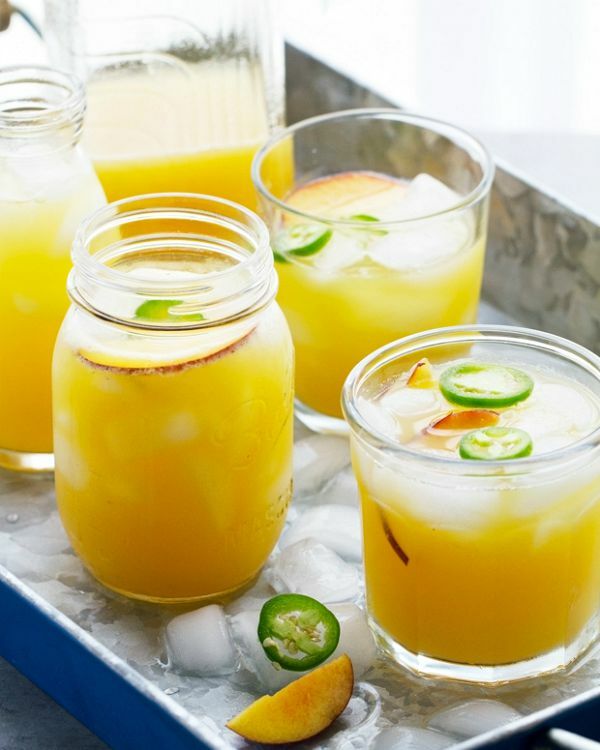 12 thirst-quenching agua fresca recipes that are perfect for summertime. Agua fresca (“fresh water” in Spanish) is a Mexican non-alcoholic drink made with fruit, sugar and water. 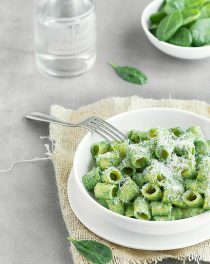 It’s cool, refreshing, delicious, easy to make and requires only a few ingredients, a blender, and a fine-mesh sieve to strain the pulp. 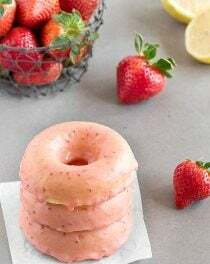 You can use just about any fruit: strawberries, cantaloupe, pineapple, watermelon, etc. Look for the ripest fruit available—the riper the fruit, the less sugar you’ll have to add to the recipe. 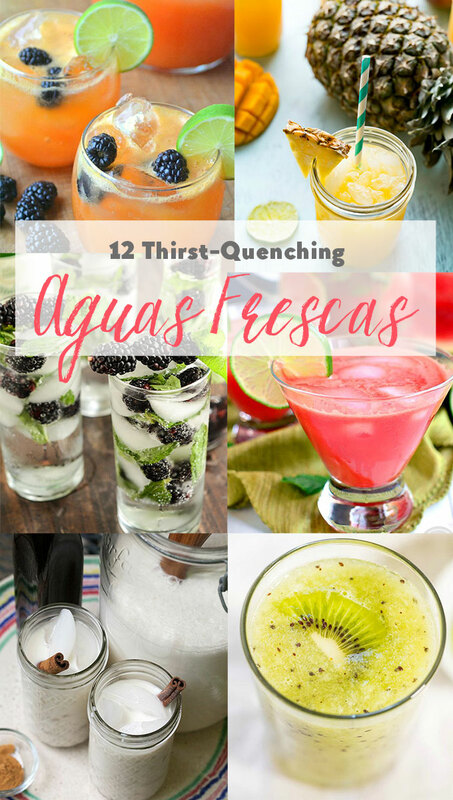 Whip up a few batches of these colorful agua fresca recipes and serve them at barbecues, picnics, pool parties and family gatherings. 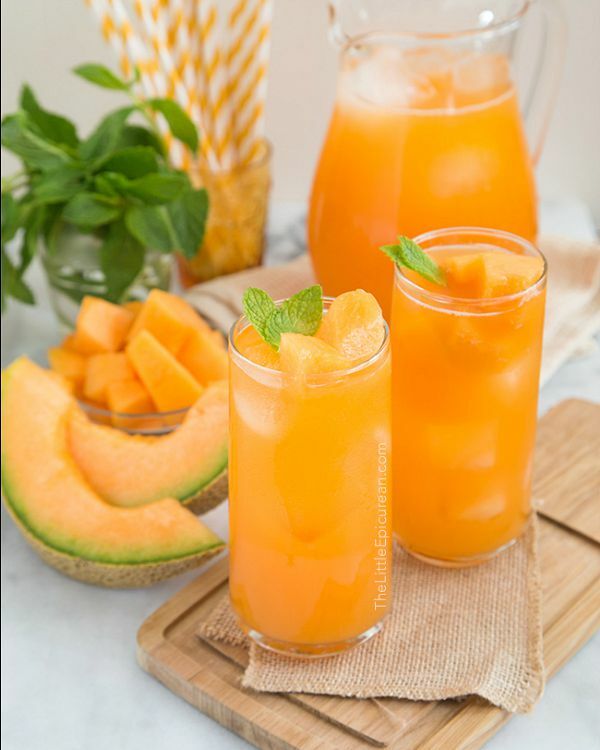 A huge thanks to our talented bloggers who shared their fresh and fruity agua fresca recipes with us! 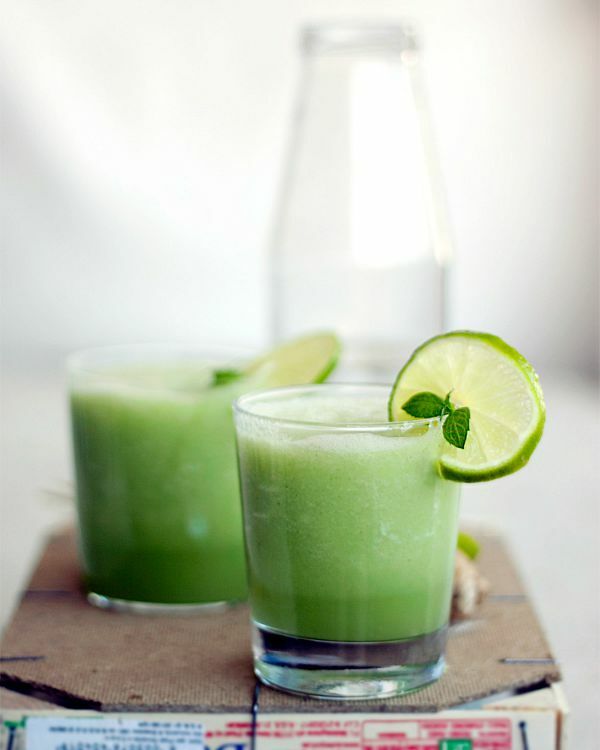 Subtly sweet and refined sugar free, this is a healthy, delicious and cooling summer beverage! 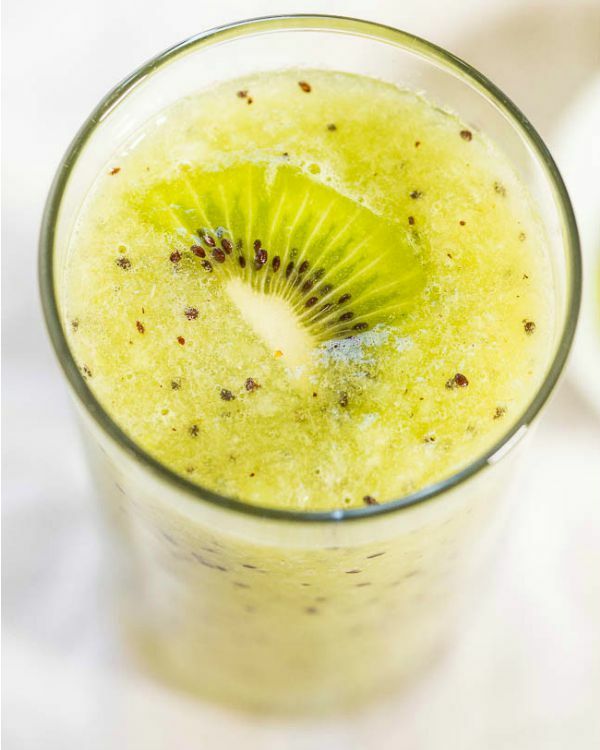 This kiwi agua fresca will be your new favorite drink: naturally sweet, refreshing and really simple! Try it today! 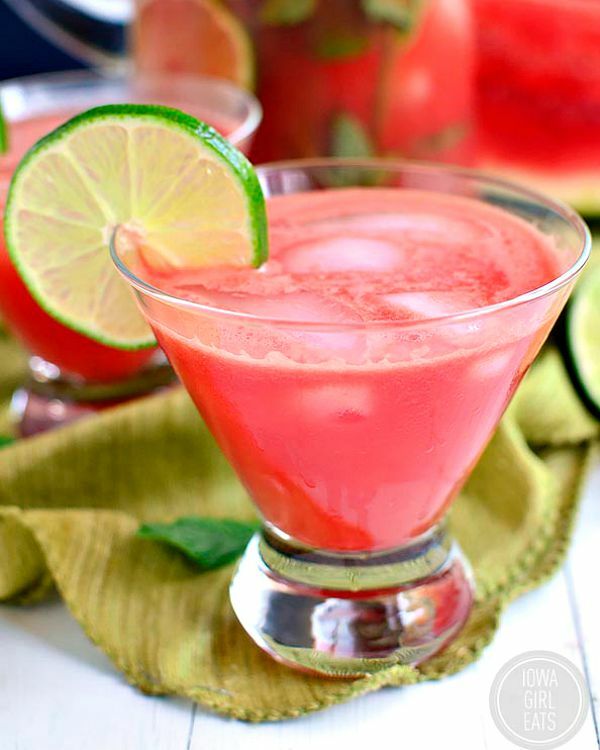 Watermelon is naturally sweet and eliminates the need for added sugar. Just add some freshly squeezed lime juice for a touch of tartness. 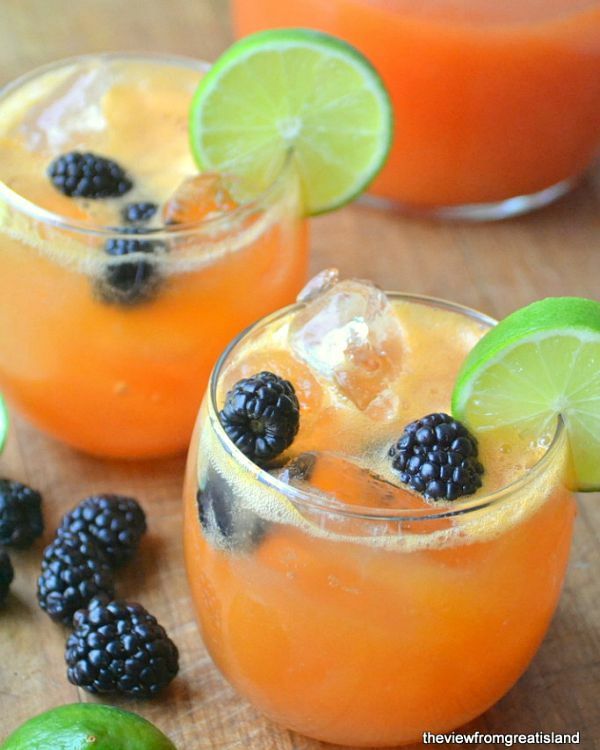 Serve it with your favorite Mexican food for a refreshing beverage to cool your taste buds. 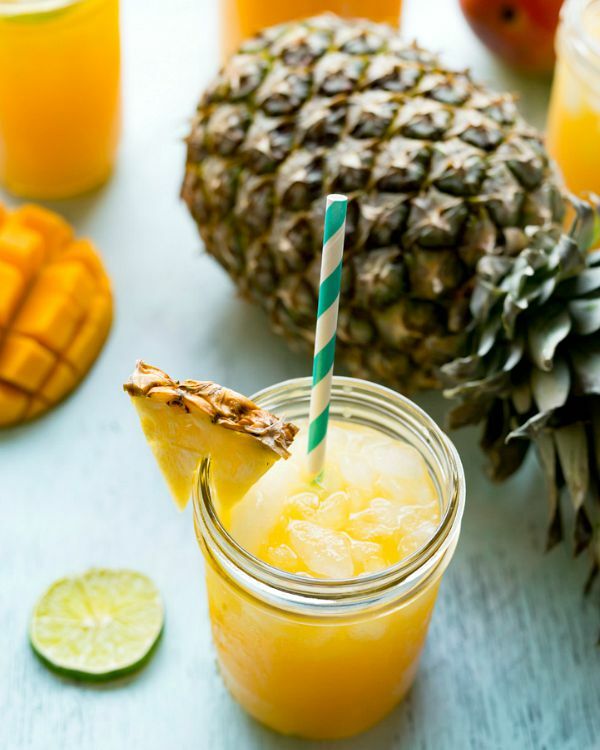 Pineapple and mango make this drink practically irresistible! 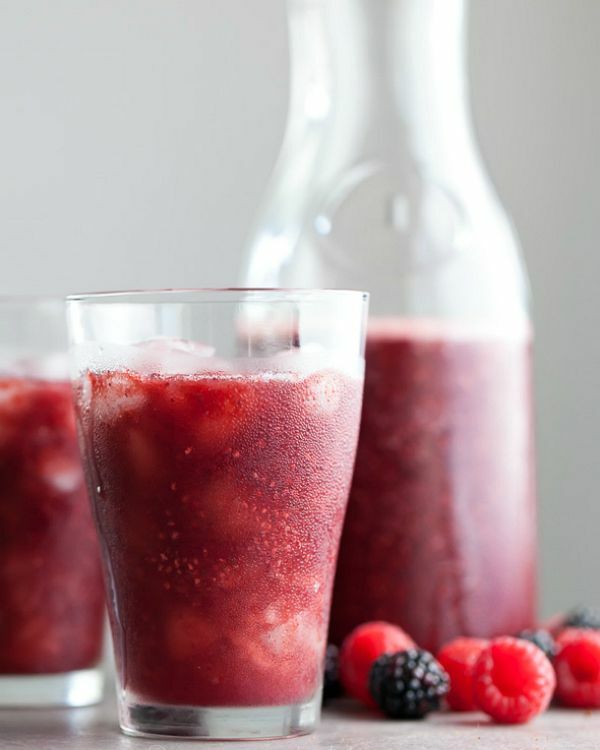 There is nothing like a berry rosehip chia agua fresca on a hot day! Once you try this you’ll start making it all the time! 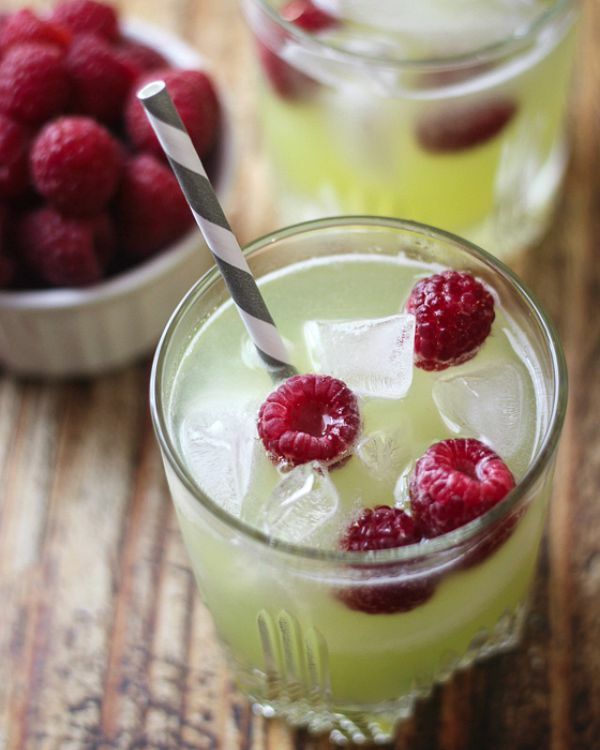 A cooling mix of honeydew and raspberries, blended with a touch of lime to make a refreshing drink. Planning a staycation? 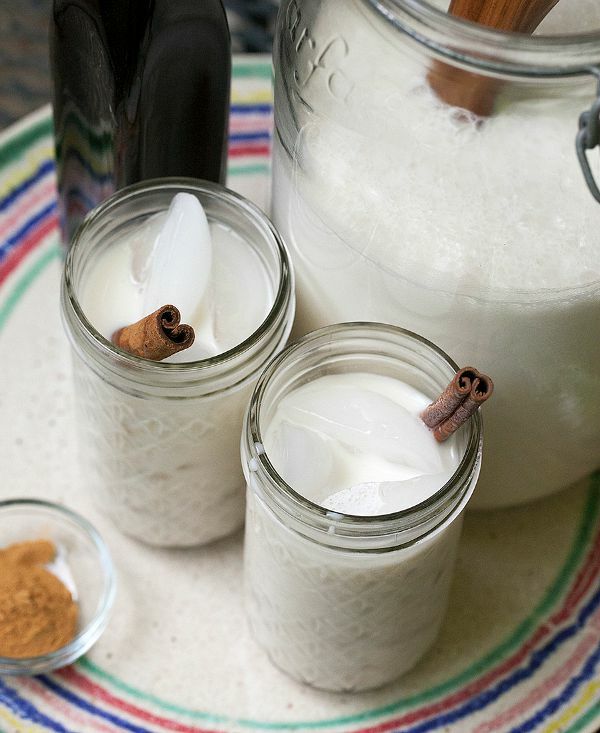 This horchata will make you feel like you’re in Mexico City. 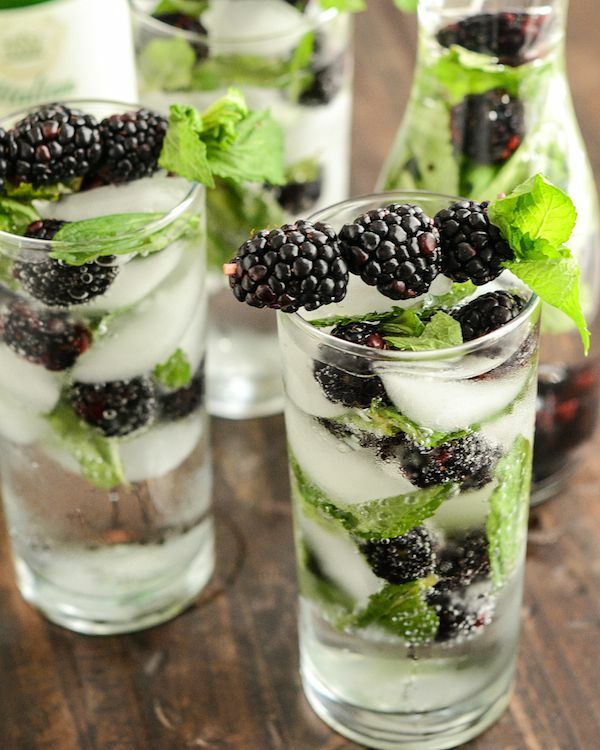 A refreshing drink that’s as delicious as it looks! 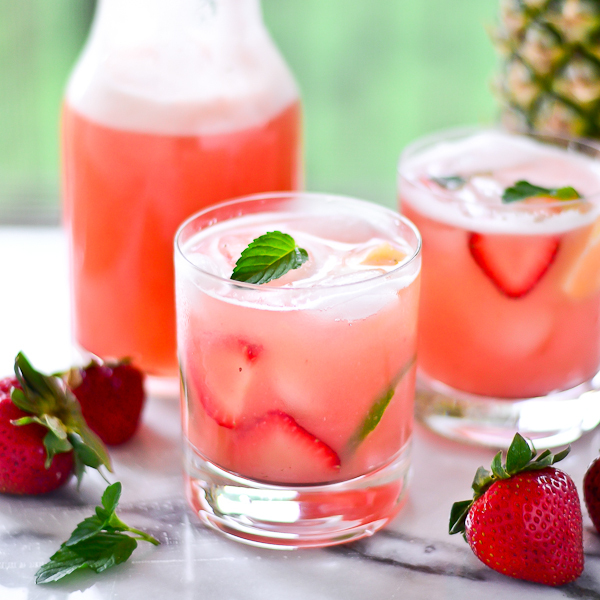 This strawberry pineapple agua fresca is amazingly delicious! Bring a taste of your fave taqueria home with this cucumber aqua fresca! so sweet of you to feature me! 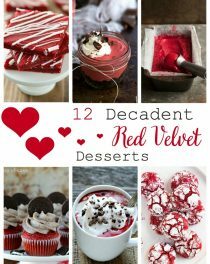 thanks <3 all the other recipes look so good as well!